A chemical peel treatment simply removes a layer of damaged skin from the face to reveal a newer, healthier layer. The solution applied causes trauma to the epidermis of the skin, which causes the outer layers to peel away. When the skin begins to heal, increased cell growth produces new, healthier skin layers that refresh the complexion and give the face a more youthful appearance. A very popular option with clients chemical peels are a fantastic treatment addition to any salon, aesthetic or skin clinic as the treatment leaves the skin with a youthful glow that clients can see instantly. With repeated procedures, clients can hope to see improvements in skin texture and skin tone. It also provides clients a perfect introduction into aesthetic non-invasive treatments and is highly effective for all Fitzpatrick skin types. As the popularity has risen for aesthetic treatments, so has the interest in skin rejuvenation treatments. Our comprehensive chemical peel training provides you with the fundamental knowledge and skills to immediately introduce these new techniques into your clinic. • Chemical Peel treatments remain one of the most popular minimally invasive treatments with clients. Performed in a popular clinic the treatment can contribute a significant share of total revenue with strong profit margins. Failing to offer your clients an extended portfolio of treatments past Botox and Dermal Fillers limits your ability as an aesthetic practitioner and limits the growth of your business. • Attract new clients – by varying the treatments you offer you can not only boost customer satisfaction of your current clients but also attract different types of clientele who interested in trying these aesthetic procedures who may not be ready for injectable treatments. • This quick and easy procedure is highly effective for all skin types including even the most sensitive skin. • Suitable for a variety of skin conditions – If you have a client who suffers from acne or scarring or , pigmentation chemical peel course of treatments can be offered as an effective solution. • What is Chemical Peel? Your training day will begin with our highly experienced educator covering what chemical peel is, and the associated theory behind it. The theory will include, skin types, skin analysis, client expectations, the benefits of the treatment, contraindications and client consultation. Following the theory content, a demonstration of the treatment will be performed by our educator. Following a short break for light lunch delegates will have the opportunity to perform a treatment. You will get the chance to experience the treatment for yourself working on each other. This helps give further insight to the treatment, allowing you to manage client expectations. Our Educators have years of experience within the aesthetic and beauty industry. Their knowledge on skin is extensive and you will have the opportunity to tap into the extensive experience and knowledge they hold which will enable you to go into your salon/clinic and deliver first class chemical peel aesthetic treatments. On attending our courses, the people you meet and the resources given help you to evolve in your area of expertise, picking up valuable tips and expanding your portfolio. We are unique in that we will demonstrate how to combine chemical peels with another treatment, giving you more to offer your customers. 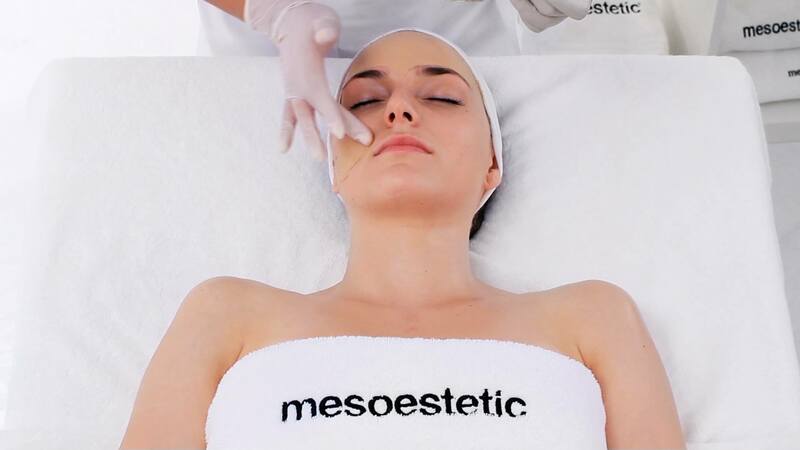 Why not take your aesthetic treatments to the next level and book onto our Microneedling or Dermaplaning courses and combine the treatments as a package. This will give you the edge above your competitors and will allow you to really increase your profit potential.